No worries, you’ve found the #1 rated appraisal exam prep resource! What is on the trainee appraisal exam? Our cutting edge technology allows you to access appraisal practice tests from your desktop, tablet, and smartphone anywhere in the world. We survey instructors and students monthly to make sure our appraisal exams are VERY similar to the real thing. Our system has thousands of questions to prepare you for success. What is the purpose of USPAP? The purpose is to promote and maintain a high level of public trust in appraisal practice. Our free gift to you! Flashcards are one of the fastest way to pass your appraisal test. Here, you will learn important appraisal terms and concepts. Our online flashcard system makes learning fast and efficient. Similar real estate appraisal exam preparation courses charge anywhere from $49 to $299. In addition, they charge more money for less appraisal exam prep material. Our appraisal exam material is test specific and the best value. Our appraisal test prep material comes straight from students who have already taken the test! 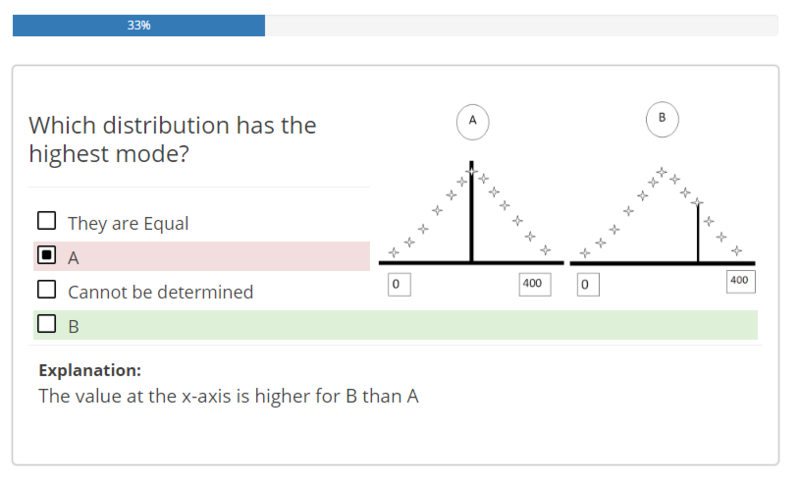 You get real test questions and real test answers.The appraisal test prep material includes access to well over 1,000 REAL test questions and answers, flash cards, vocabulary, downloadable content, and much more. The course also includes our pass guarantee. Simply put, you will pass your appraisal exam on your first try or you will receive a full refund. If you have questions about the course, please contact us anytime. We respond quickly to any inquiry. We are real appraisers providing industry leading appraisal test prep material for appraisal students all over the country. Don’t fall into the trap of using appraisal test prep material from people who are not real estate appraisers! Here at appraisaltests.com, you will have instant 24-hour online access to the best appraisal exam prep and learning resources available to all the future real estate appraisers. Our appraisal test prep material has recently been updated for 2018 and is mobile friendly. Here, you can easily and conveniently study from multiple locations (home, work, etc.). Our appraisal test prep material is Relevant for all 50 U.S. States! Our real estate appraisal test taking material is the best in the business because we are constantly updating to make sure every appraisal test question that you see on our site, is still being used on the real exams. 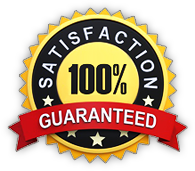 We are so confident that our system will help you pass your appraisal test, that we offer a 100% money-back guarantee! So pick a test from the drop down menu and lets get started!